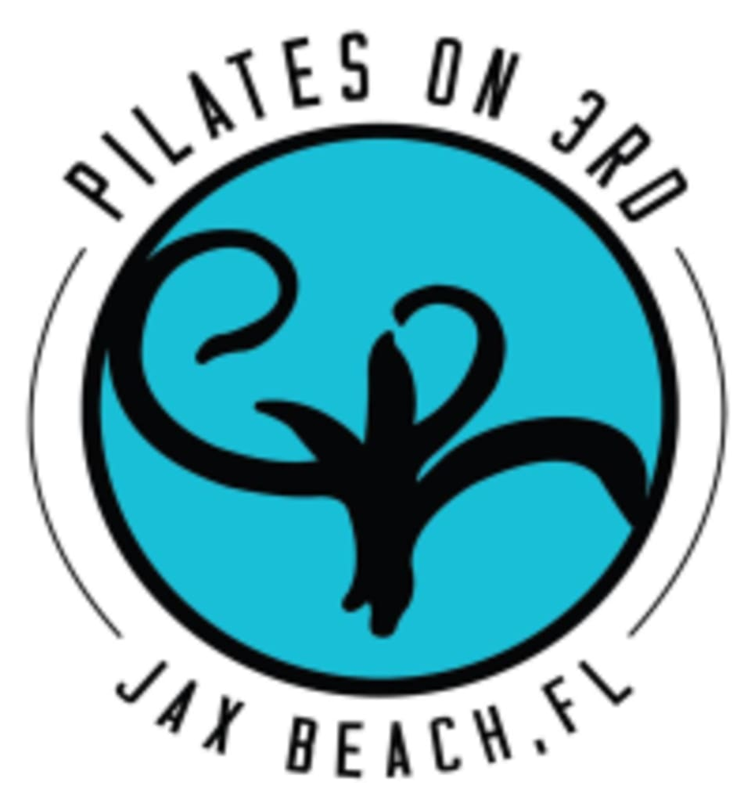 Start taking classes at Pilates on 3rd and other studios! Advanced Class using the Tower and Chair. Must have completed at least 10 reformer classes. There are no upcoming “**Advanced Tower/Chair” classes on this day. Wear comfortable clothing you can move easily in. All classes are barefoot so please wear pilates socks (socks are available at the studio for purchase)!